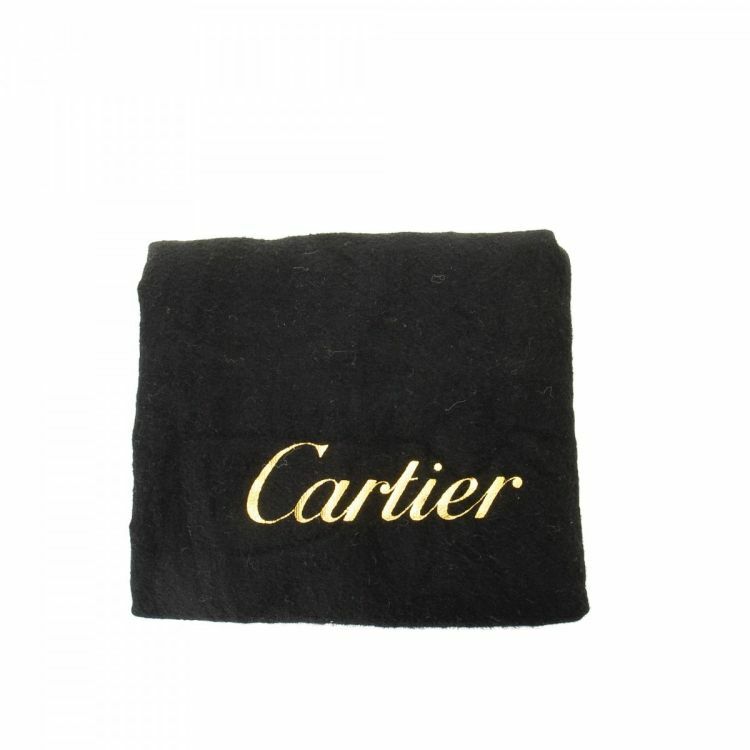 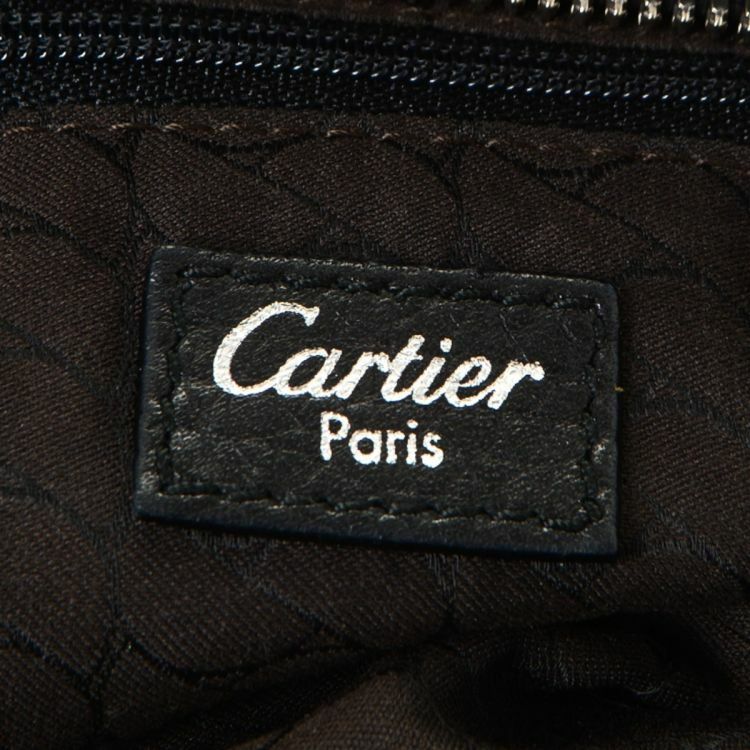 LXRandCo guarantees the authenticity of this vintage Cartier shoulder bag. 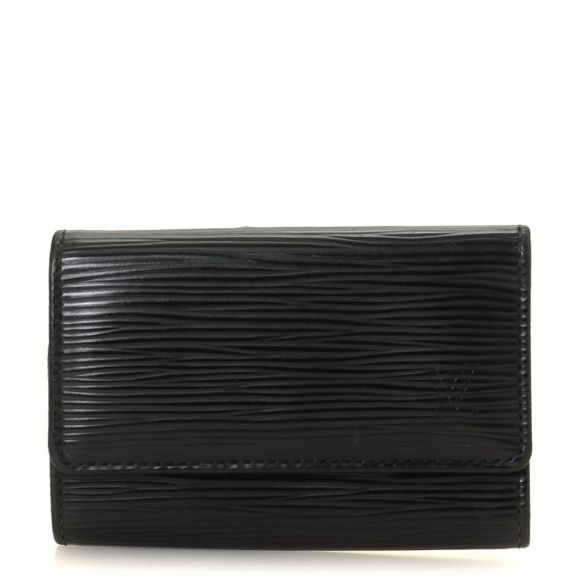 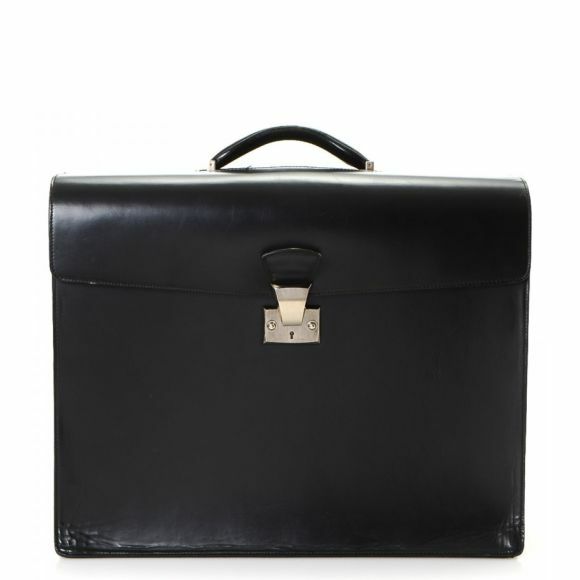 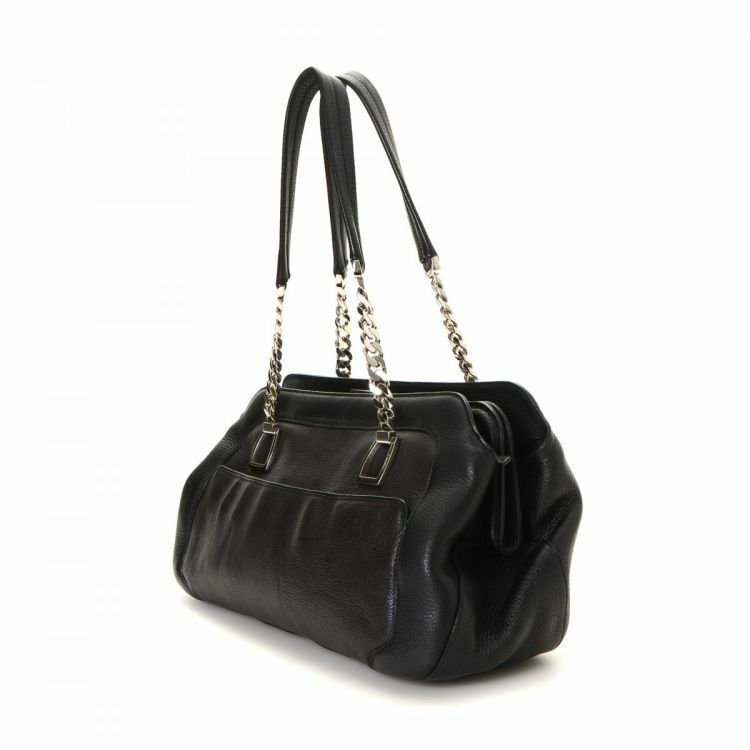 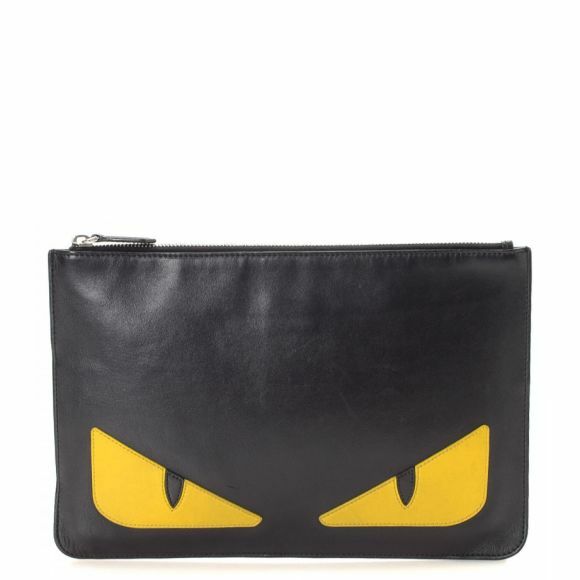 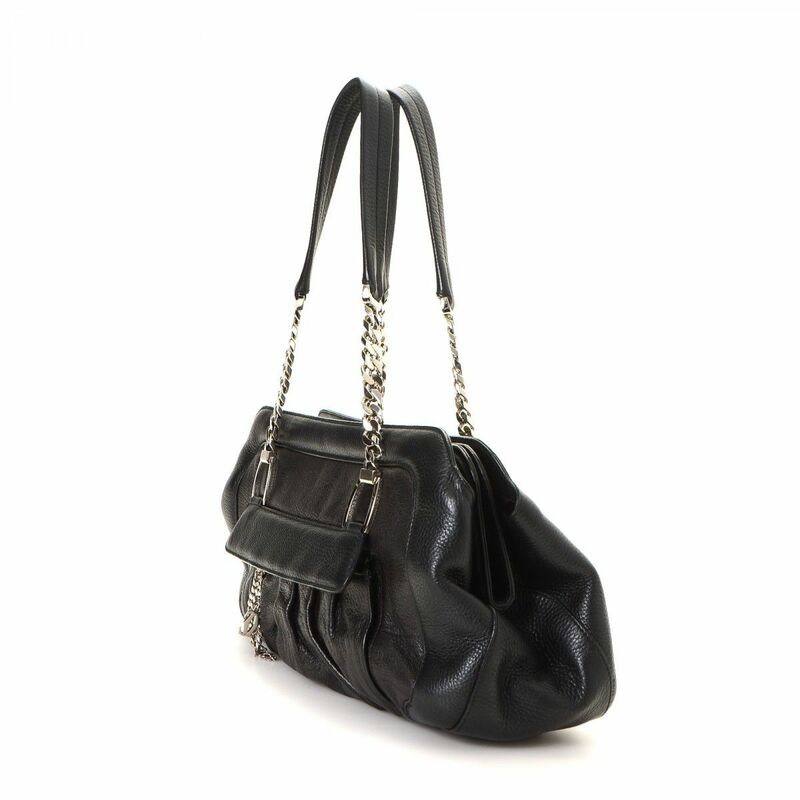 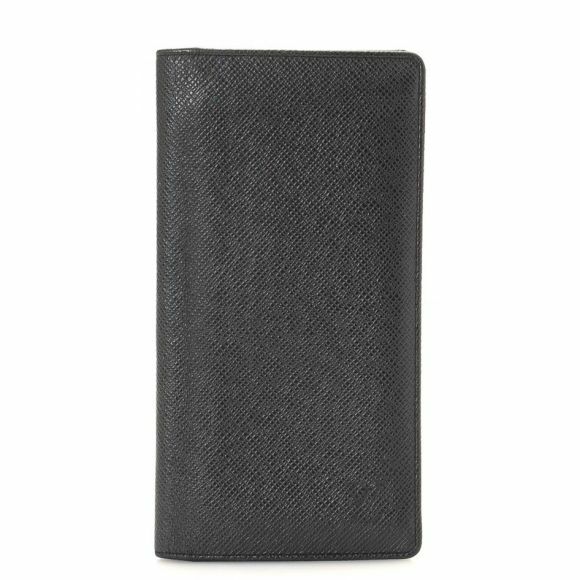 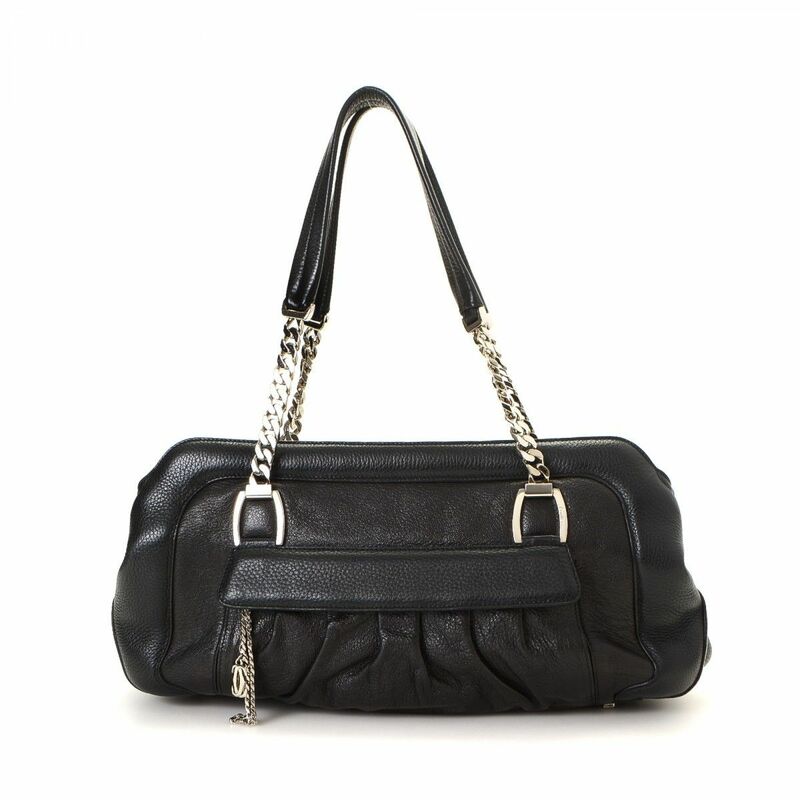 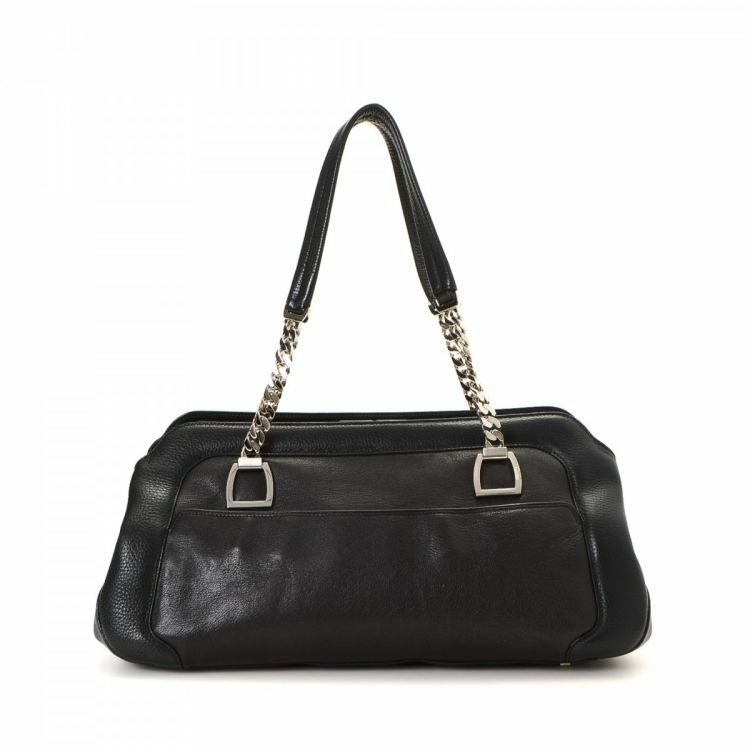 This classic pocketbook was crafted in leather in black. 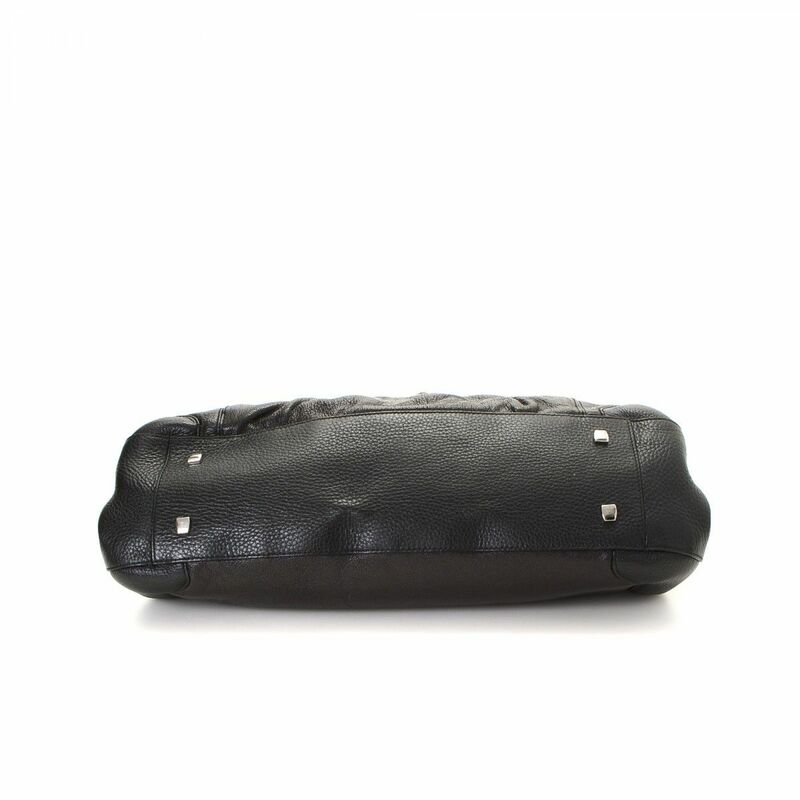 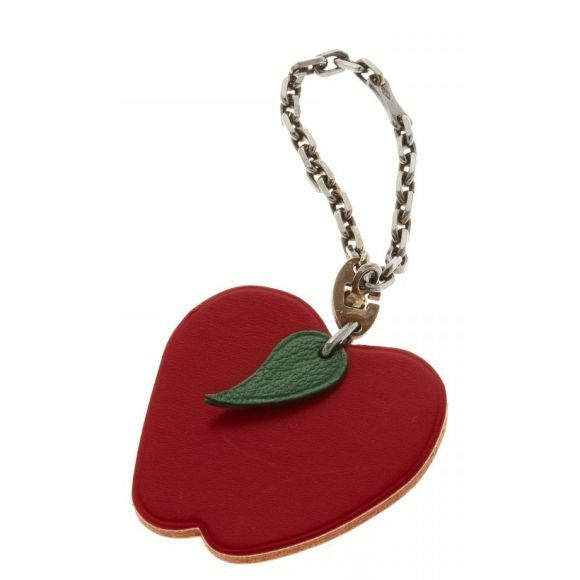 Due to the vintage nature of this product, there are scuffs on the leather surface. Description LXRandCo guarantees the authenticity of this vintage Cartier shoulder bag. 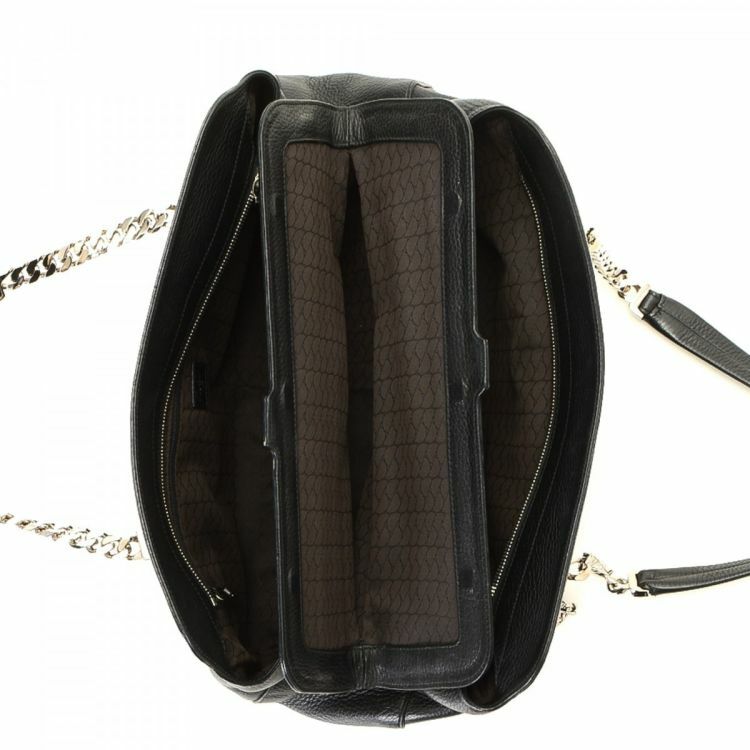 This classic pocketbook was crafted in leather in black. 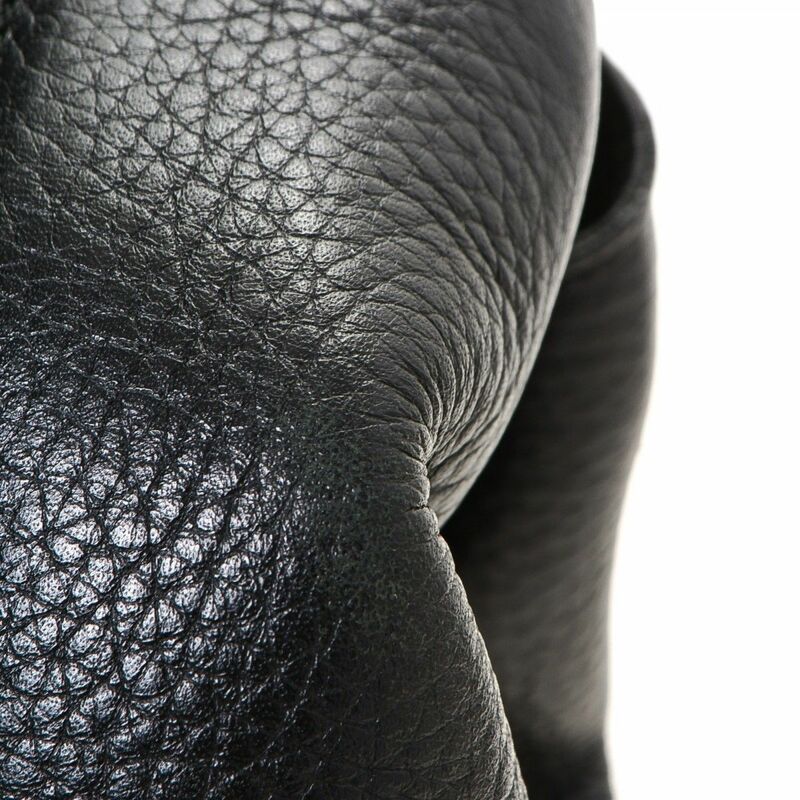 Due to the vintage nature of this product, there are scuffs on the leather surface.